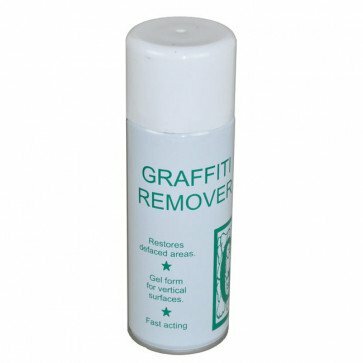 For use on horizontal and vertical surfaces for the removal of spray paint, crayons, lipstick, ball point pens, magic markers. 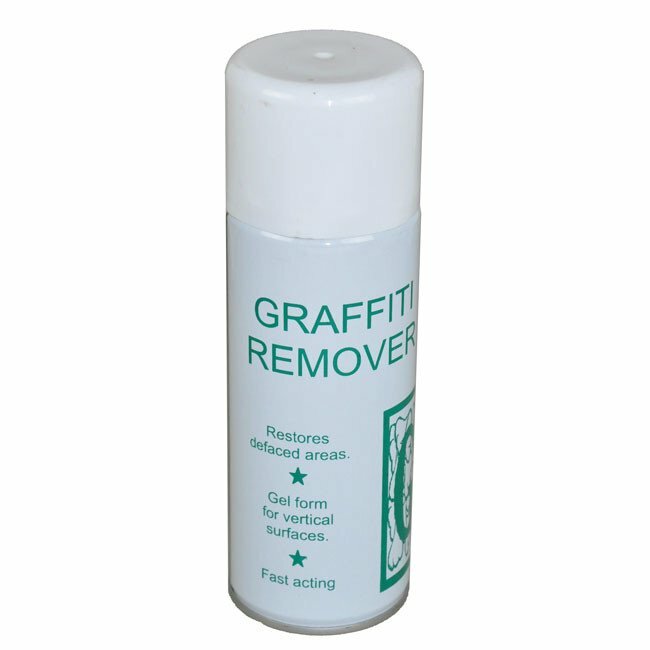 Supplied in easy to use 400ml spray application cans. Spray directly onto the surface, leave for a few minutes and wipe off with a clean cloth.